Treat them with respect and you will be rewarded, get this wrong and at best you’ll get ignored, at worst you’ll be rejected at that all important moment of truth. The rules of the game are changing and will continue to evolve over time. This is due in no small part to a dodgy economic climate forcing shoppers to be more savvy about their shopping habits, and of course, the advent of digital. To help give us the best opportunity for success in the increasingly competitive battle field of shopper marketing, we have set out a few points to consider in your promotional marketing tool kit based on genuine insights we have taken from talking to shoppers. The good news is that on average 70% of shoppers are either actively looking for promotions in store or are influenced by them. But getting this right is a delicate balance. 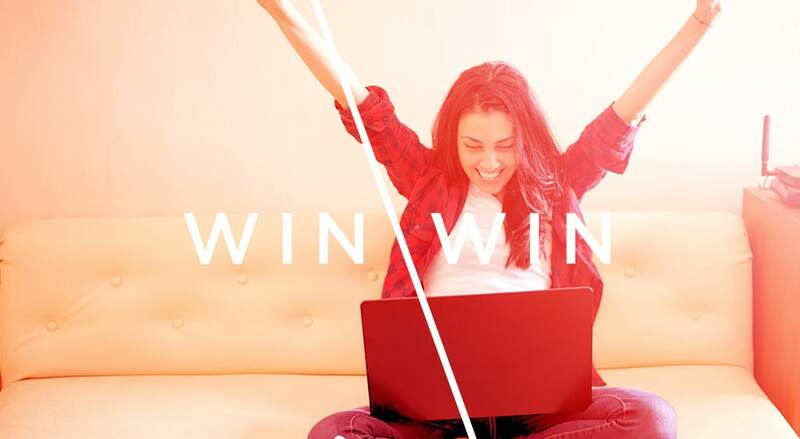 Large headline prizes are a great way to tell the brand story and create cut through, however, multiple chances to win equate to higher levels of engagement. Price promotions drive penetration but can damage your long-term value. So let’s face it, today’s consumer knows more, they understand marketing and they are a pretty cynical bunch. Whatever you are doing, make sure you are clear about your intent. Shoppers are people too so treat them with the respect they deserve. Shoppers don’t mind being sold too, they expect it and they have an eye for value, but if they get the sense that you are trying to get one over on them they will actively reject you. Avoid any nasty surprises or your shiny new promotion will very quickly go from brand equity driver to being seen as an attempt to lure people in. Twice as many shoppers say they are attracted to lower value prizes with a better chance of winning that a high-value prize. Generally, shoppers are drawn to competitions where they feel that they have a reasonable chance of winning. After all, no one likes to lose, do they? The ideal promotion helps illustrate the role that you want your brand to play in the consumers’ world. If you’re not sure on exactly what that is then you should probably give us a call before reading on. As an example, whilst cash prizes are seen as the most attractive offer unless you’re in the financial sector, it’s pretty tough to make it relevant to the brand. This means that you are just trading away your margin to make a sale and not building value to your brand. Price promotions work for the consumer and the retailer but there is little in it for you as the brand owner. In effect, all you are doing is training the shopper to buy your product at a discount. We’re not naive enough to realise that sometimes there is no choice but our advice is, avoid these at all cost. And if you can’t, try and be creative in the way that you deliver these. Partner with other brands, look at cash back incentives that require some form of sacrifice on the part of the shopper. Shoppers are more likely to build brand loyalty towards a brand they have themselves invested in. The second most popular promotion is holidays with 75% of shoppers saying that a headline holiday prize is motivating. From a brand perspective, with a little thought and planning serving the right kind of holiday experience opens up a myriad of ways to bring the promotion straight back to the heart of the brand! With audiences increasingly valuing experiences over things this is a space that we predict will continue to grow. As it does, the need to be more creative and innovative will too. Think about the full shopper Journey. All too often we see brands missing a trick; with the right digital strategy, you can greatly increase the reach of your promotion. And we see that on average when a shopper has awareness of the promotion ahead of the fixture, their trust levels and propensity to engage increases exponentially. As a rule, shoppers don’t like sharing the fact they have entered competitions, and why would they? In theory, they are reducing their chance to win. Whilst this makes sense for them it’s a huge missed opportunity for brands. So make easy to share and incentivise people to do so. Offering another chance to win or some other reward can be a great way to get more people talking and advocating your activity. 53% of shoppers don’t believe that promotions are genuine, as they never see people winning the prizes. Making sure you celebrate your winners gives you another chunk of content and helps build trust with your brand in the future. If you’re looking to create promotions that drive sales, encourage switching, drive engagement and even create loyalty, we’d love to help. Why not drop us a line to find out what promotions can add real value for your brand now and in the future.